A high number of submissions were received earlier in the year in response to the proposed draft changes to the Dog Control Act. 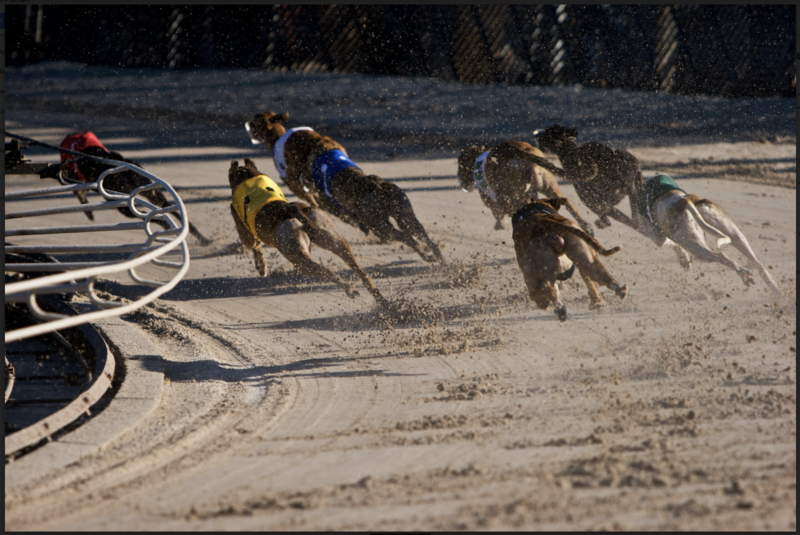 These included calls for better treatment for rehabilitated greyhounds, and an end to the practice of euthanasing hundreds of these dogs each year because they failed to make the grade for racing, or were no longer able to run fast. The Minister for Local Government and Planning Peter Gutwein, said Tasmania’s Director of Racing had assessed those organisations such as the RSPCA, Brightside Farm Sanctuary, and the Greyhound Adoption Program, tasked with the responsibility of determining which dogs were appropriately socialised to be muzzle-free. In welcoming the amendment, Tasmanian Greens spokesperson for animal welfare, Andrea Dawkins MP stressed it was only one part of the legislation, and the Greens will continue to call for an end to Tasmania’s greyhound racing industry. “The Greens and animal welfare advocates have been calling for this reform and de-stigmatisation for years. Muzzling greyhounds was only necessary if they had been blooded, and a recent parliamentary inquiry found no evidence of this in Tasmania. Greyhounds are gentle dogs who are slaughtered in their thousands nationally, and in Tasmania, as the by-product of a cruel industry which is driven by profit over animal welfare. This unmuzzling is a step forward, and reflects changing community attitudes towards greyhounds, and growing concern about the cruelty of the greyhound racing industry,” Dawkins said.